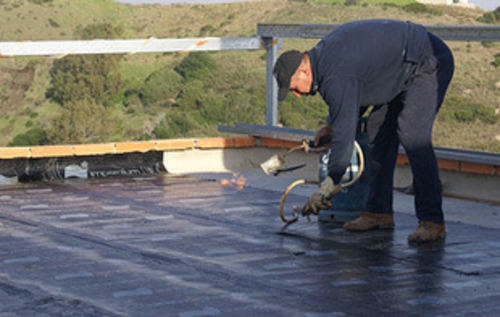 Offering you a complete choice of services which include Terrace Water Proofing Services, Bathroom Waterproofing and Basement And Foundation Waterproofing Service. By: Right Angle Interior Pvt. Ltd.